TALKS are set to take place today between the Department for Transport and several bidders who are interested in building a new railway to Heathrow Airport. The individual schemes vary. One involves connecting the two existing lines at Windsor, and another favours light rail. Whichever route is chosen would provide rail access to the airport from the south. 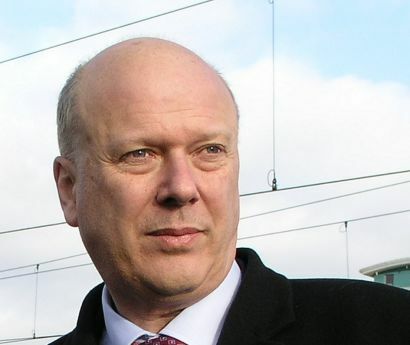 Transport secretary Chris Grayling has already said that he wants to see more private sector capital being invested in the rail industry, and both the southern Heathrow line and East West Rail are prime candidates. The Daily Telegraph reports that five bidders are involved in the Heathrow scheme, and that they include MTR alongside Heathrow Southern Railway, the Windsor Link Railway and Interlinking Transit Solutions, which prefers light rail. The name of the fifth bidder is not yet known. Further potential bidders could yet appear, because they have until July to make themselves known.